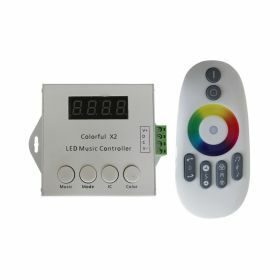 It is constructed with a very flexible circuit conducting strip which the LEDs are mounted on and comes with an adhesive 3M backing. 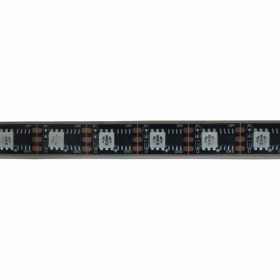 Once purchased, the strip light can be cut at 5cm intervals, and cut lengths can be joined or run from a separate power supply making it very versatile. 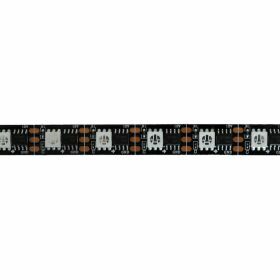 If you require custom lengths (multiples of 50mm), purchase a strip light wiring service for each additional length and specify the lengths you require in the comments field during the checkout process.